CREATE A MAGICALLY DELICIOUS PICNIC THIS MEMORIAL DAY! 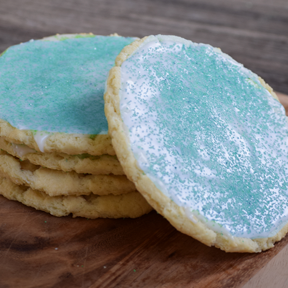 Please order by May 17th to ensure we bake enough for your Memorial Day celebration! This bread is irresistible! 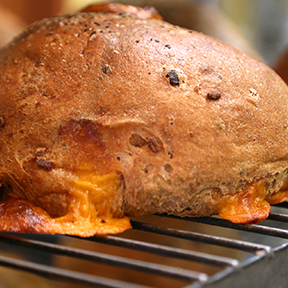 A wholesome whole grain loaf loaded with some of our favorite things, bacon, cheddar, and beer. Bring it home for your Memorial Day gathering! Grill it up, top it with a burger, or just eat it as is. It’s delicious! 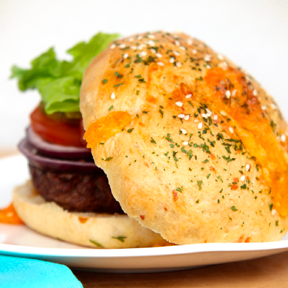 Make your burgers amazing with our gourmet, handcrafted buns!We'll be making Cheddar Garlic, Whole Wheat and White varieties. Festive, handcrafted, goodies for your Memorial Day celebration! Stop in for our sandwich of the month! 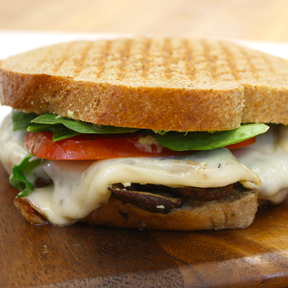 Roasted sliced Portobello mushroom, tomato, fresh basil, baby spinach leaves, melted provolone cheese, and our fresh hand-made artichoke pesto spread.